Prime site atop Pearl’s Hill to be rejuvenated with an iconic high-rise residential development boasting excellent transport connectivity. 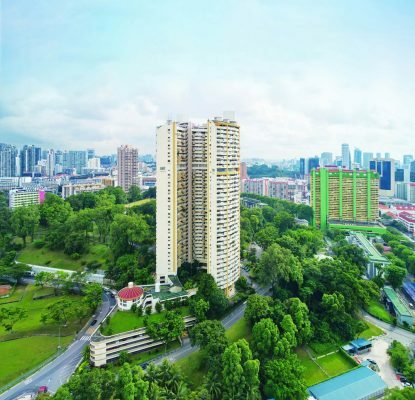 Singapore, 13 February 2018 – CapitaLand Limited has successfully acquired the centrally located Pearl Bank Apartments through a private treaty collective sale for S$728 million. 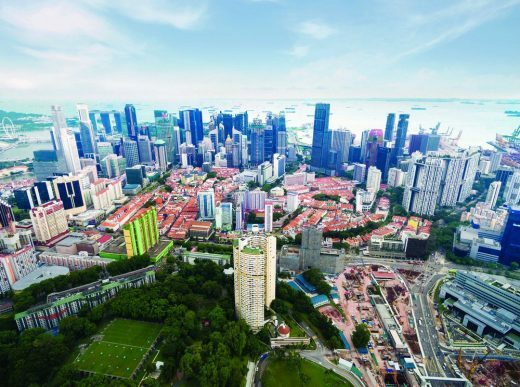 The sale price, with an additional lease top-up premium estimated at S$201.4 million payable to the state to top-up the lease to a fresh 99 years, translates to a land price of approximately S$1,515 per square foot per gross floor area. The prime site atop Pearl’s Hill in Outram Park has a land area of 82,376 square feet (sq ft), with an existing plot ratio of 7.45. Subject to conditions precedent, CapitaLand plans to redevelop the site into a highrise residential development comprising around 800 units with a host of social, shared facilities which will foster community spirit and celebrate the area’s unique heritage.